I’m Katie Thornburrow. I’ve lived in Cambridge for over thirty years, many of them in Trumpington, working as an architect with my own practice in central Cambridge, specialising in sustainability and the care of older buildings. 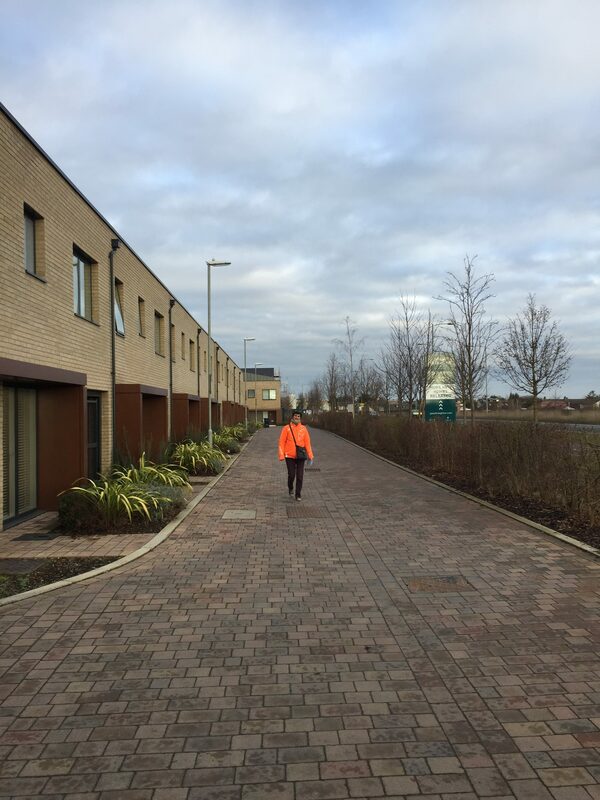 I’ve also been involved in building social housing in Cambridge, and know how important it is to get it right. I believe in sharing my expertise, and have taught architecture for adult education classes at Long Road and helped teach design skills at six primary schools, as well as taking school students on work experience in my office. I also helped the local Buddhist Centre improve their facilities. I’m very concerned about how we get good, nutritious food and the importance of the food supply system, and I’m a member of Cambridge Sustainable Food which campaigns on these issues. There are too few places for people to shop for affordable food in Trumpington, and it’s one of the issues I’ll take up if elected. I also know that when the traffic is bad, it can really make your life difficult, and I’ll work hard to fix the congestion and transport issues that Trumpington faces.